Ethnic studies senior Mario Espinoza gravitates towards shattering the walls of intolerance. At Cal Poly, he has been active on campus through MEXA and PRISM, working to raise awareness and understanding for minority and LGBTQIA communities. Joining a larger conversation of social issues, Espinoza began a large project of raising awareness of HIV/AIDS through his senior project last spring. 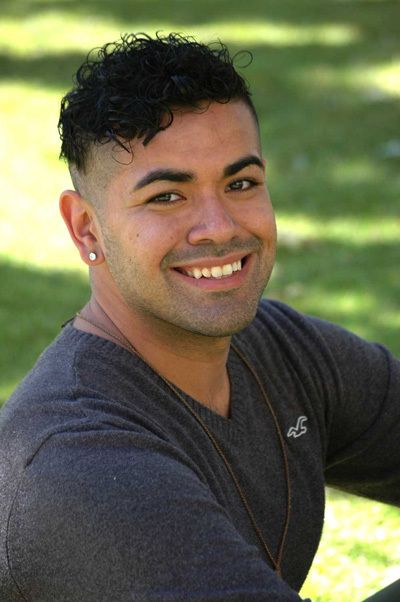 Espinoza saw an opportunity to affect change in the larger San Luis Obispo area through his senior project, “Know Your Status: Alleviating Stigma From the HIV+ Community.” Through the project, he worked to explore the realities and myths facing HIV-positive individuals, and reduce the negative stigma surrounding the HIV community in San Luis Obispo. He notes that the country is witnessing a rise in HIV-positive individuals between the ages of 18-24, although discussions surrounding HIV/AIDS, its prevalence and prevention remain in the background, which negatively affects impacted people. 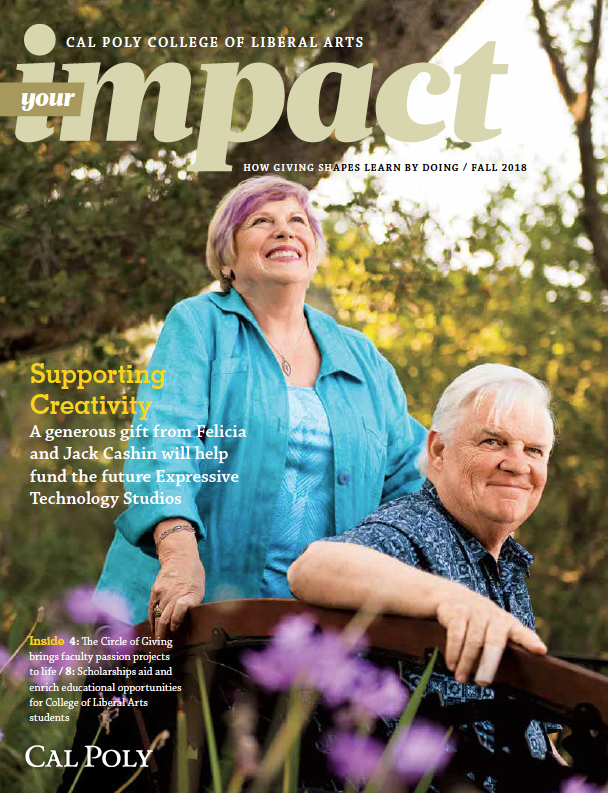 For Espinoza, he believed one of the more effective ways of re-introducing the issue at Cal Poly was through exploring how HIV stigma was perpetuated. “Stigma has negatively affected HIV positive individuals, and my goal was to help alleviate it by making students aware through a photo campaign, testing and informational workshops,” Espinoza said. He adds that it was urgent for Cal Poly to become part of the dialogue concerning HIV/AIDS, since it is an issue important to a growing number of the population. Espinoza is helping build support for HIV-positive individuals through an outreach program called “Know Your Status.” The program works to help raise awareness for HIV education and prevention, and was organized as part of Espinoza’s senior project. Co-developed by the Access Support Network (ASN), formerly know as the AIDS Support Network, Espinoza hosted the “Know Your Status” event last May, which incorporated awareness-driven activities to facilitate discussions of HIV testing and awareness. The event encouraged attendees to take the conversation to social media through an Instagram photo campaign, using the hashtag #knowyourstatuscp. Additionally, the event featured panels on specific issues pertaining to HIV/AIDS, as well as free HIV testing. The driving force behind the event was to promote awareness and create a tradition of similar events on campus, fostering understanding and support for HIV-positive individuals. “It is my hope that this project will be used for future events to help educate the community and normalize the conversation in regards to HIV,” Espinoza said. Because of his work and outstanding record of academic achievement, he was recently presented the 2015-16 CSU Trustees’ Award for Outstanding Academic Achievement Award. Only one student from each of the California State University’s 23 campuses is selected. Recipients are selected based on their academic performance, personal accomplishments, community service and financial need. In his senior year at Cal Poly, Espinoza looks to continue events and explore topics that change the way people think about race, class, sexual orientation and identity. For Espinoza, change begins through individuals who work to better themselves and the community, because what individuals do impacts the social fabric with every generation.